We believe deeply in the value of learning as a process, not a specific outcome. Proctor’s model of academic rigor mixed with academic support results directly in a school culture that frames challenges in a way that encourages perseverance and provides opportunity for healthy struggle. We believe there is no better place to authentically encounter this type of learning than through a study abroad experience where independence, self-advocacy, and self-awareness become primary tools for each student. 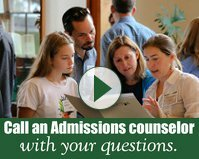 Fully funded by boarding tuition and operated entirely by Proctor faculty members, our five term-long off-campus experiences have shaped nearly every student's Proctor experience over the past four decades. 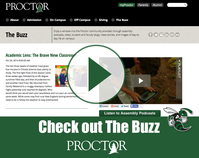 Proctor's educational philosophy rooted in hands-on, experiential learning opportunities has a history that dates back more than seventy-five years. In large part, this is why our off-campus programs are always full, providing 90 students a truly life changing experience each year. This culture of studying off-campus is a byproduct of on-campus support systems - relationships with faculty advisors, learning specialists, dorm parents, teachers, coaches, and parents - building the confidence in each of our students to step outside their comfort zone and into the challenges that await them in an off-campus program. As students work to finish their applications for next year's programs, browse our five term-long programs below to see what all the hype is about! Since 1972, Mountain Classroom has stood as a cornerstone of Proctor's commitment to experiential learning. During the winter and spring terms, ten students and two experienced instructors embark on a ten week exploration of the American West, gaining first-hand experience from local activists and guest speakers. Combining outdoor education and academic inquiry, Mountain Classroom students examine the complex and intricate connections between nature and culture. 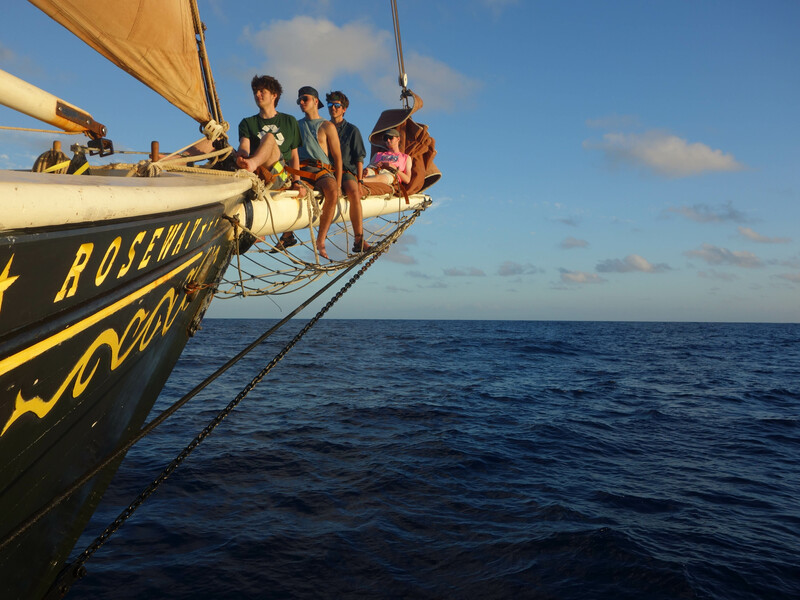 Since 1994, Proctor has offered more than 400 students the opportunity to board a traditional schooner and voyage along the eastern seaboard of the United States and into Caribbean waters. 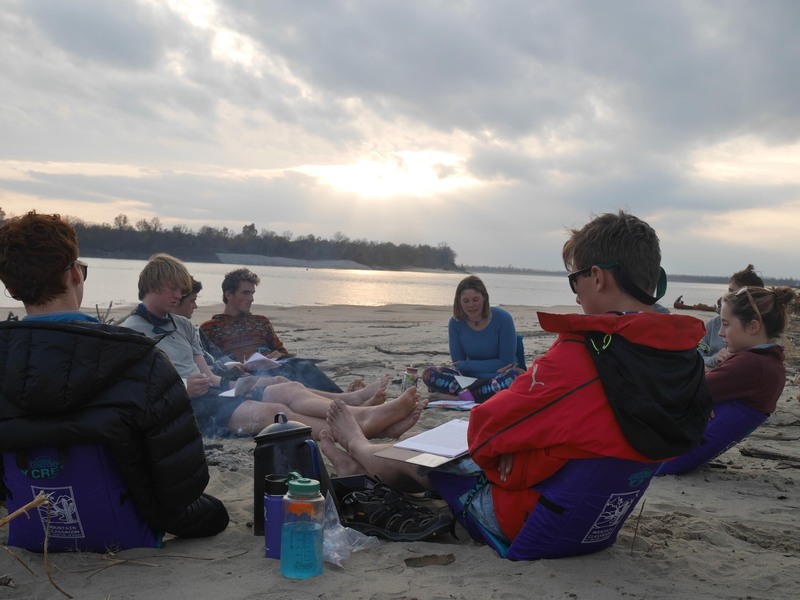 Students are not just passengers studying marine science, maritime literature, history and navigation during their term on Ocean Classroom, but are active crew members as well. From the first moment students step foot on the vessel, they are divided into “watches”, the core working group on any ocean-going vessel, answering directly to their professional watch officers. After nine weeks studying and working aboard schooner Roseway (owned by our partner World Ocean School) students are transformed learners and experienced sailors. Ocean Classroom has the potential to be one of the most powerful experiences that a Proctor student can have. 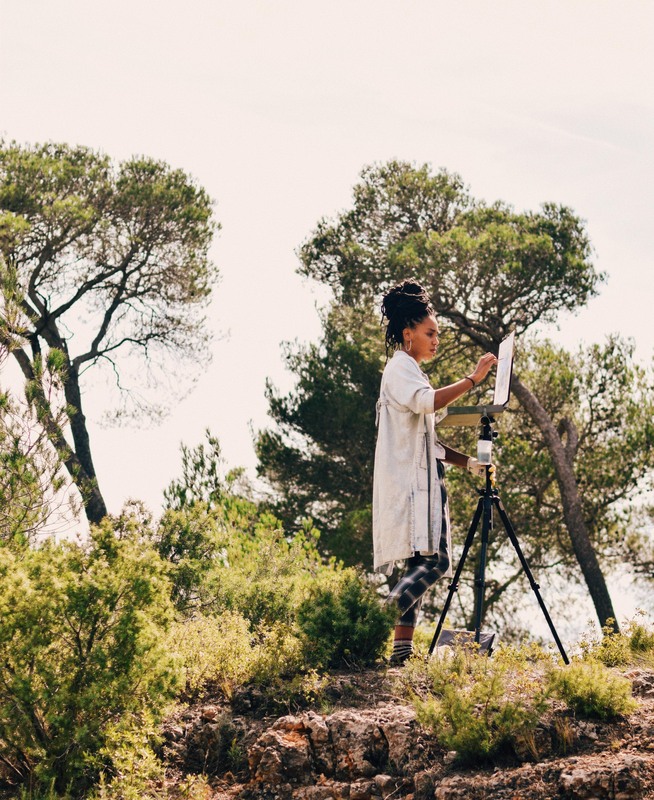 European Art Classroom is an art immersion program based in Aix-en-Provence, France. During the winter and spring terms, eight students and two Proctor faculty dedicate themselves to the study of the finest arts and culture of Europe. The group resides together in a beautiful private house where they learn about group living and hone their art skills in the spacious art studio and on excursions to local sites. In addition to taking literature, art history, and language classes based in Aix, the group travels to three other European cities to further explore cultural and artistic themes. The program takes full advantage of Europe’s finest art museums, theater, musical performances, and old-world charm. This program’s vibrant combination of art, travel, and study inevitably leads to heightened aesthetic sensibilities and personal discovery. 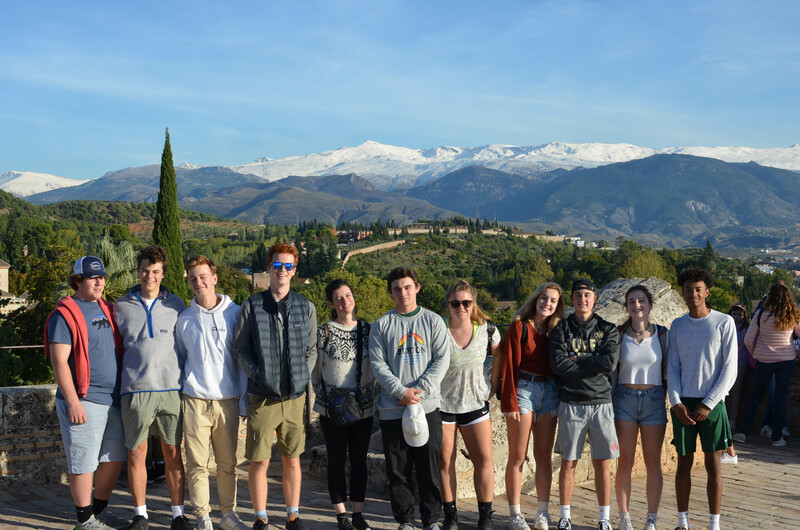 Since 1974, Proctor students have had the opportunity to live with a Spanish host family while studying Spanish language, literature and history in the ancient Roman city of Segovia, Spain for a nine week term during fall, winter, and spring trimesters. 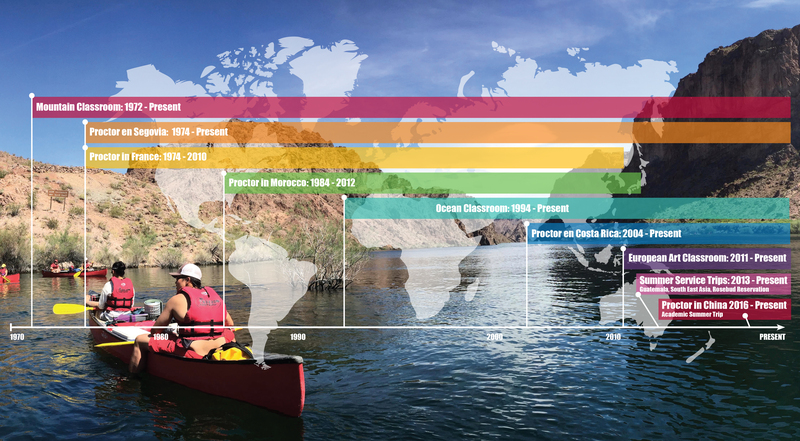 Through complete language and cultural immersion, Proctor’s teaching faculty in Segovia combine classroom instruction with weekly excursions, both locally and throughout Spain's diverse regions, in order to craft a uniquely challenging, and equally rewarding experience for ten students each term. 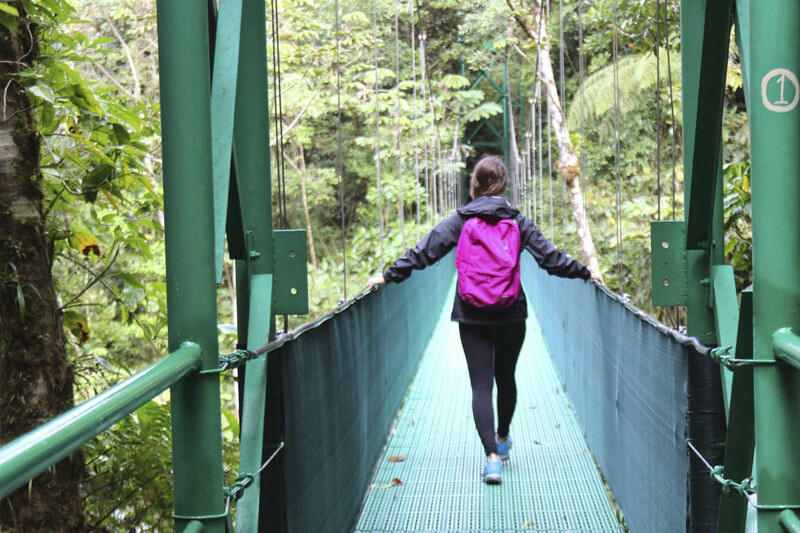 Proctor's Costa Rica program is designed to immerse 2-4 sophomores in Costa Rican culture for ten weeks. While living with host families, students attend The Cloud Forest School in Monteverde, Costa Rica, an ecologically diverse area providing unparalleled learning opportunities ranging from planting trees for reforestation to constructing farm related engineering projects such as irrigation systems or bio-digesters for methane production. To learn more about Cloud Forest School and its mission of "encouraging a new generation of ecologically aware, bilingual individuals with the skills and motivation to make environmentally and socially conscious decisions on a local, national and global scale," visit The Cloud Forest School website.